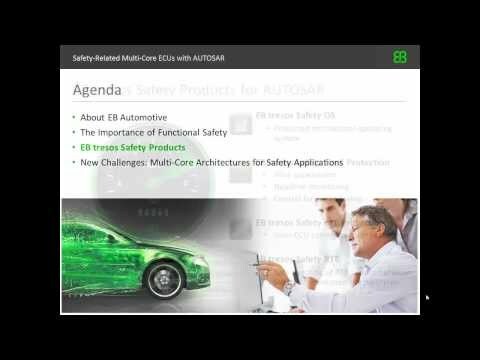 Multi-core architecture for safety related applications become more and more important for the next generation of automotive ECUs. In this webinar you learn how to realize such complex software architecture and how EB tresos Safety solutions are ready to be introduced on the latest multi-core microcontrollers from Infineon, Freescale and STM. Find out more about current EB tresos Safety Products & Solutions.